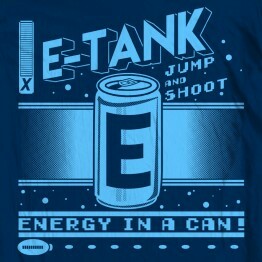 Need energy to keep jumping and shooting? 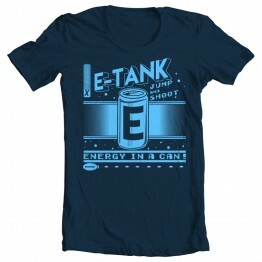 Fill up with an E-tank. Megaman approved. &nb..